I heard someone summarize the gospel recently with three short statements: “Jesus is all my righteousness. Jesus is all my strength. 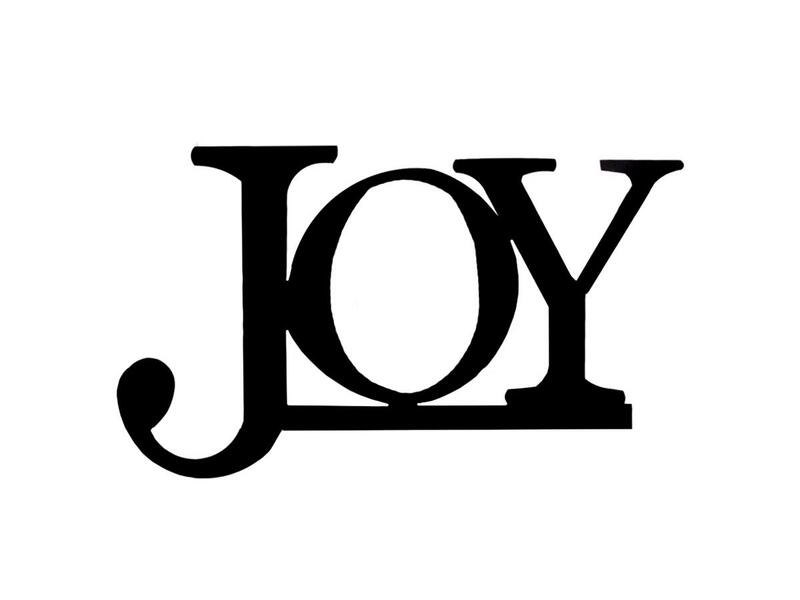 Jesus is all my joy.” I found it so helpful this afternoon to reflect on this way of summarizing the gospel, and in particular the last statement, that Jesus is all our joy. I’ve been learning a lot lately about how we find strength to follow Christ each day in the same way we initially receive salvation – in a posture of naked faith, trusting in and receiving what God alone can do. But today I needed to be reminded that even this is not complete. Jesus is not merely my defense against a guilty conscience and my power amidst weakness. He is also my joy, my reward, my treasure, my portion, my fulfillment. He is not only hope for judgment day and my strength to follow him today, but also the point behind each – the goal of my entire salvation, from first to last. I find this convicting because it exposes my heart’s temptations towards bad motivations and other sources of joy that compete with Jesus. How often I turn to something other than Jesus for joy? How often can simple things like food, or a day off, or a ministry success give me more comfort and joy on a day by day basis than Jesus does! Ouch! Time to repent. But I also find it hopeful because it reminds me that there is so more to Christ than I have yet experienced. Jesus has so much more joy to give than any earthly thing. He has the joy that I was made for. I want to go deeper in my worship of Him and find Him more and more to be my all – all my righteousness, all my strength, and all my joy.